I’ve never actually tried a Chloé perfume despite them being one of the most instantly recognisable fragrances on the market. 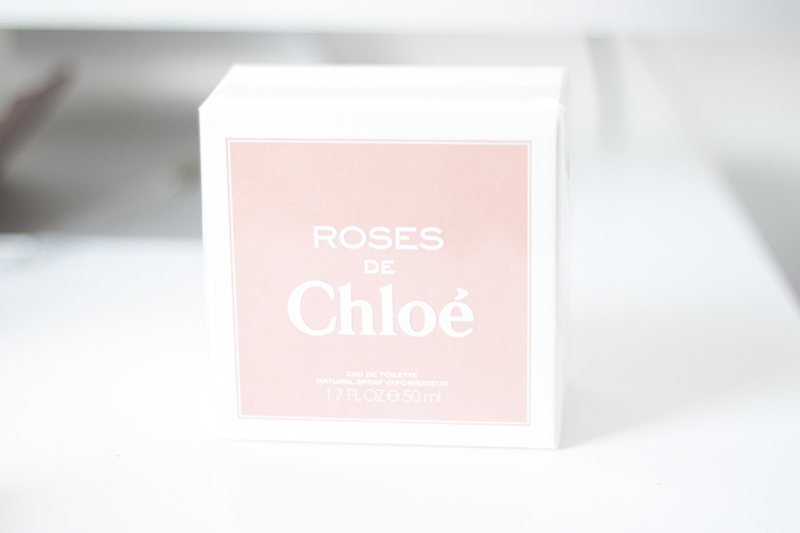 When Chloé Roses de Chloé arrived in the post a few days ago, I was especially excited to give it a whirl. The scent is very girly, sweet and gentle. Roses de Chloé has notes of bergamot, amber, musk with the predominate note is definitely rose. I like that it isn't a synthetic over the top rose scent either, a little like freshly cut roses. I often find with rose scented fragrances that they are overwhelming and fake smelling which I don't like. It's uncomplicated, graceful and unfussy, and I think this would make either a great autumnal or spring fragrance. It has a crisp, light freshness that suits those seasons so well. It feels youthful without being childish and ultimately unfussy. I think the packaging is glamorous, striking and looks absolutely stunning, especially on a dressing table. The little bow gives it a Parisian chic edge to it which is hard to replicate but Chloé does it so well. My only niggle... lasting power isn't really there. Although if you're anything like me I like to top up throughout the day with a spritz or two then its not too much of an issue. Two or three hours maximum after dry down. I think this is a great failsafe scent if you were contemplating to buy this as a gift for someone. It is coming up to Christmas and a gift of a fragrance is always something I fall back on. The only issue is trying to pick something that the person would like. This one would be great for any girly girl who likes a bit of Parisan chic. This is mainly down to the fact that it's very unoffending all while being a very appealing, charming classic fragrance. It has tons of charm, and I can see this being a huge hit over the next few months. 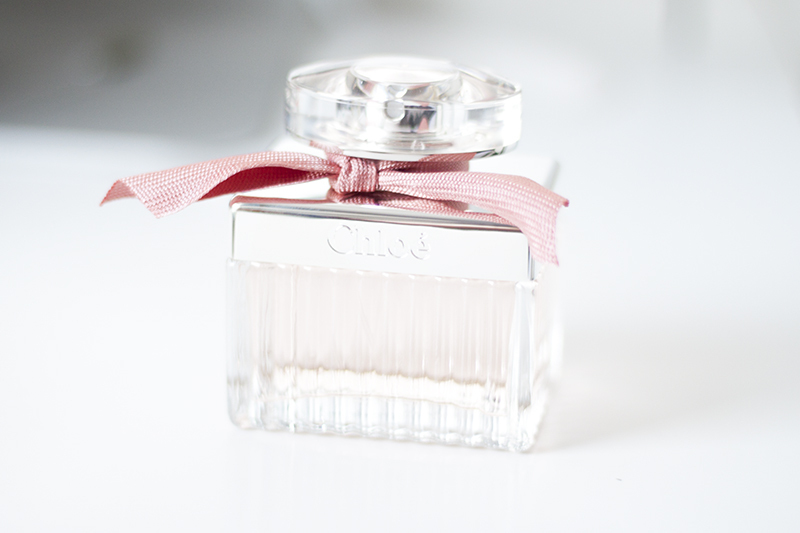 Have you tried a Chloé fragrance?